I was a clueless first-time Mom (well, I guess I still am) when I gave birth to Choi. Though I had mommy friends who gave me bits and pieces of advice, there is nothing that could prepare you for when you have your own mini-me around. Yes, I went through the process, regular pre-natal check-ups, milk, vitamins, the works. But still, Choi suffered from semi-sepsis when I gave birth to him. I had to leave for almost 2 weeks in the hospital. He was what his pedia called, a "problematic" baby. His cries were that of a small kitten, he rejected cow's milk and he was weak. I really thought I was gonna lose him. This where things come into perspective, I should've researched for comprehensive prenatal and newborrn screenings that would have saved me the heartache and pain of seeing my son being injected with different medicines. I should've availed of Cordlife's services. Metabolism is a set of chemical reactions in the body needed to maintain vital life activities, like immunity, body growth, and brain development. The chemical reactions of metabolism are facilitated by enzymes, which act as catalysts to regulate the reactions. 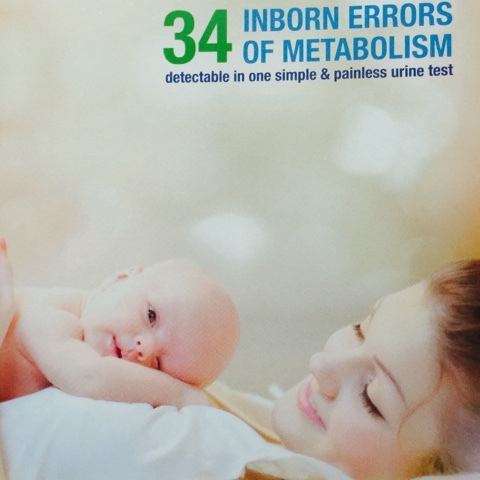 Newborns with inherited metabolic disorders (also called inborn errors of metabolism) lack certain enzymes to maintain normal metabolic functions, resulting in a build-up of toxic substances or deficiency of critical substances. Although metabolic disorders are rare, if left untreated, they can cause serious developmental issues, or even death. 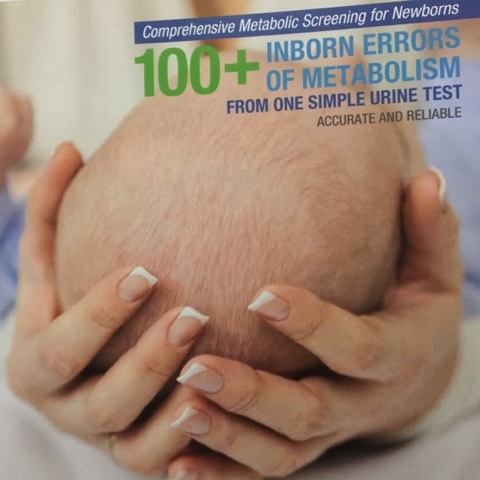 Metascreen is the most comprehensive screening program that uses non-invasive urine test to provide timely and accurate detection of more than 100 metabolic disorders. The baby's urine sample will be tested using U.S. FDA approved GC-MS platform coupled with our planar diagnostic tool to provide highly specific and definitive results. Compared to the other testing platform, GC-MS can detect more metabolic disorders. These results will be made available to the client in a few days to enable treatment, if necessary. 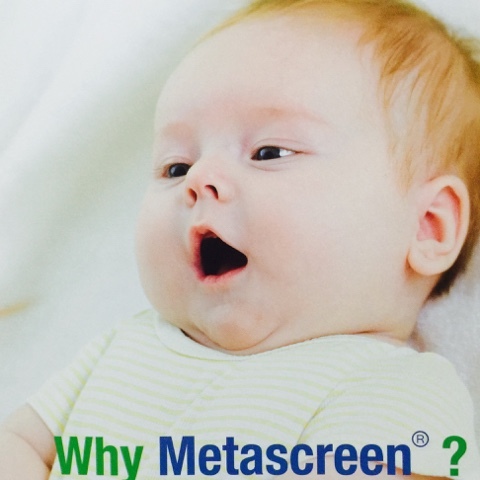 Metascreen is non-invasive, accurate and reliable, has the most comprehensive panel and timely diagnostics. And of course, the quick turnaround time enables clinical intervention making disorders easier to treat. 3. After completing items, you need to seal it properly in the Metascreen envelope. Call to Cordlife Hotline 09988486063 or 09988486064 to pick up. Imagine having peace of mind knowing that your precious child is safe from any metabolic disorder and can lead a full, healthy life. That is what Cordlife has to offer us Mommies and Daddies because there is no one else more important to us than the life of our little ones, right? 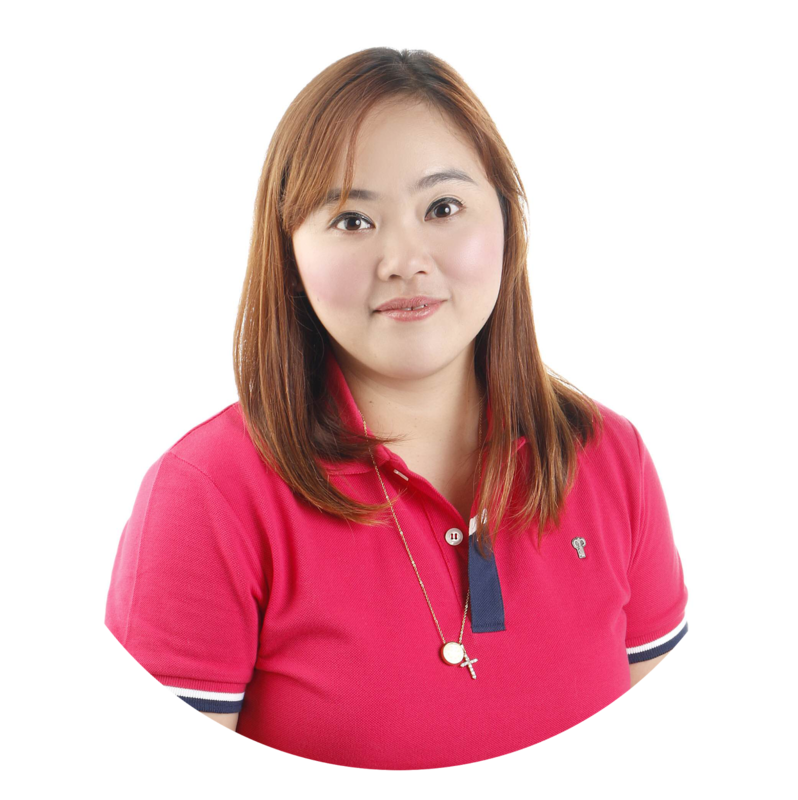 To know more about Metascreen and Cordlife - visit www.metascreen.ph or call 02-4701735.